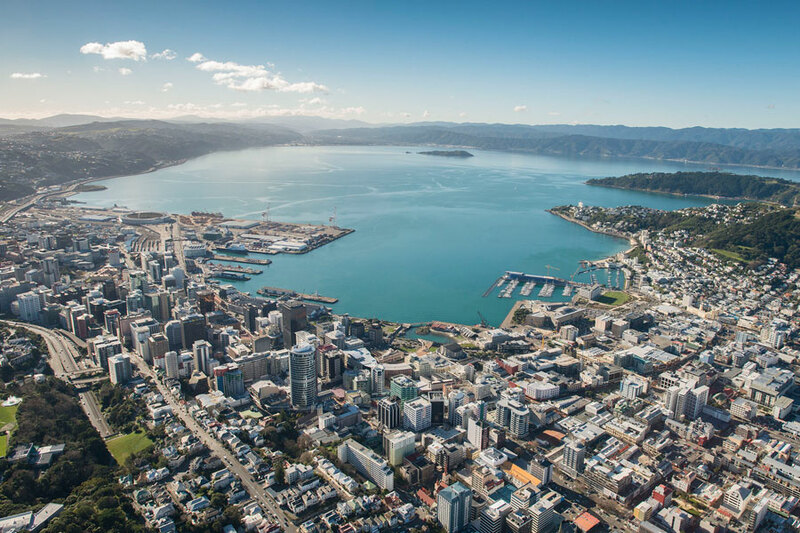 Escape the heart of the capital city to explore the boundaries of Wellington Harbour. Discover the local harbours, coastlines and iconic landmarks of Wellington. Departing north to the Hutt Valley and across to Pauatahanui Inlet and Titahi Bay. You will pass the closest land to the South Island on the edge of the rugged Cook Strait, “Ohau Point”. Historic gun emplacements and the Makara Wind Farm line the coastline filled with seal colonies. 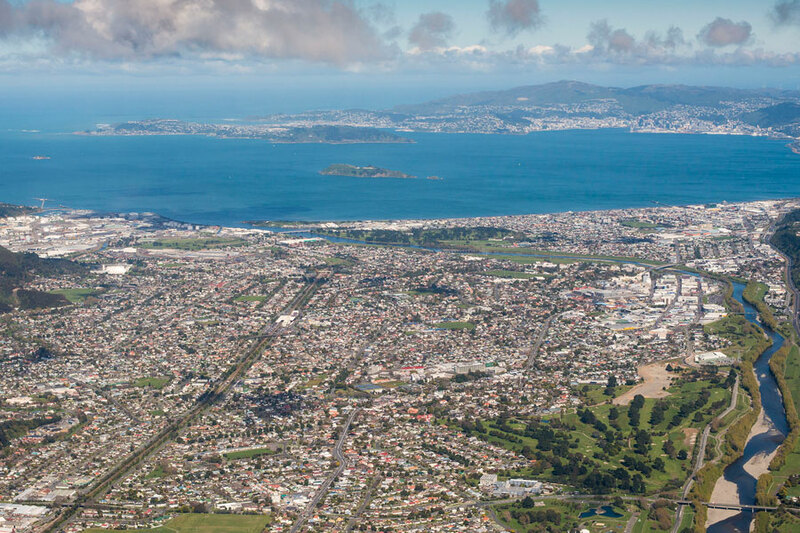 Returning into Wellington you will view New Zealand’s parliament building - the Beehive, our famous rugby stadium - the Cake Tin and our National Museum - Te Papa. Landing opportunity for photos if weather permits. 30 minute flight - Minimum passenger numbers apply.